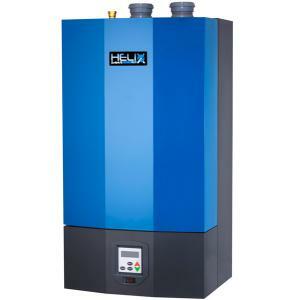 Heating and Cooling Systems, water heaters, humidifiers. 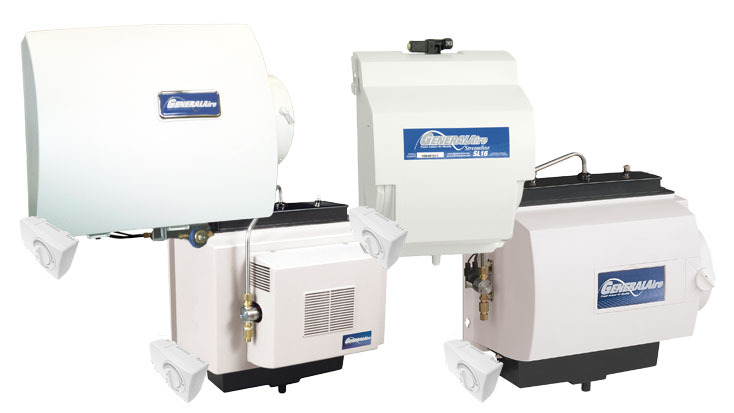 Heating and cooling systems, water heaters and humidifiers. McKellips Comfort has a central air conditioning system that is perfect for your home – at a refreshing affordable price. Keep your home comfortably cool and enjoy low energy costs with our high efficiency McKellips brand air conditioner. 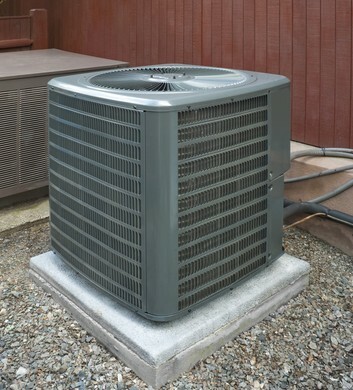 All our Air conditioners come with an outstanding warranty coverage. Contact us to talk about your specific needs. When selecting a gas furnace for your home or business, you are often searching to find the best combination for an ideal level of comfort. You want to find a gas furnace that offers exceptional, dependable, and stable performance for many, many years. Most importantly, you want the best value possible. Faced with the decision to find a trustworthy and reliable gas furnace that delivers quiet, energy savings operation and outstanding long-term value, the McKellips brand may be your best option. Whether it;s the coldest day of the year or any day of the year. McKellips & Sons has an extensive line of high efficiency residential gas water heaters, tankless water heaters and electric water heaters. Contact us now to learn more. Installing a GeneralAire Whole House Humidifier can reduce allergy and asthma symptoms, minimize risk of infection, protect valuables and saves you money. Your furnace sends warm air throughout the unit, evaporating water within. Moistened air is then delivered throughout your home via your home’s duct system to keep your air healthy. McKellips & Sons has the right solution for your family and business. Contact us now.